The Dakota is an elegant, three-building condo complex neatly situated in Atlanta’s fabulous Midtown neighborhood. Conveniently positioned between Piedmont Avenue, Juniper Street, and Six and Seventh Streets, there’s hardly a bette location to call home than The Dakota condo building, which is what many consider to be the community’s best attribute. The Dakota features both single-story condo residences, as well as multi-level townhouses, so regardless of needs, wants, and lifestyle preferences, if it’s an attached living space you’re after during your new home search, chances are you’ll find what you’re looking for at Atlanta’s one-and-only Dakota condo complex. If you’d like more information about The Dakota condos for sale in Atlanta, call us today at (404) 564-7272, or click below to start browsing active listings at this amazing Midtown condo development. Listed below are recently closed sales at The Dakota. Whether you’re thinking about buying or selling a unit at The Dakota Atlanta, checking to see what other comparable properties have sold for in recent weeks and months provides helpful insight into current market conditions for the building. 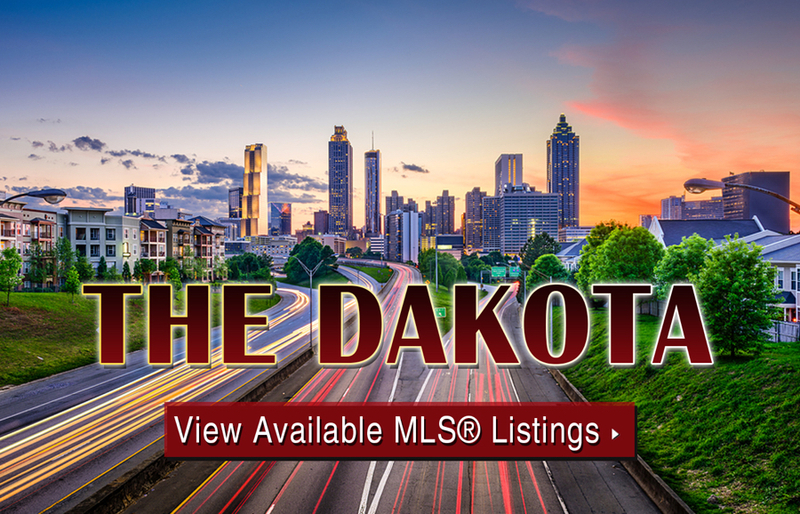 For more information about The Dakota condos for sale or for a complete list of recent condos sold in the neighborhood, contact The Zac Team today! Can’t find what you’re looking for at The Dakota Atlanta? Start browsing other Midtown real estate for sale or give the Zac Team a call at (404) 564-7272 for help with your new home or condo search today!